We have a great range of Livestock trailers for sale ranging in size and application. 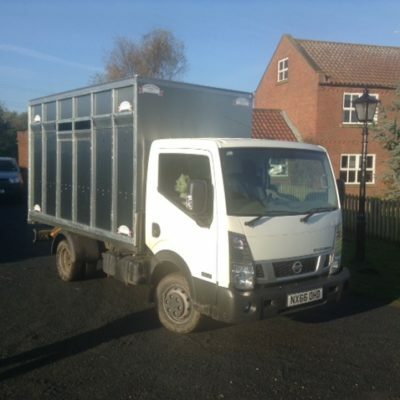 Graham Edwards specialise in products for the livestock and commercial industries. 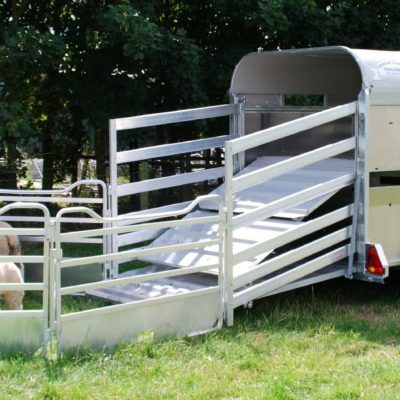 With over 20 years experience in developing cattle trailers, sheep trailers, pig and other animal trailers, we will be able to provide the product you need. Choose from fixed formation trailer or demount trailers with gross weights up to 3500kg or for larger animal numbers we recommend Tractor Drawn Trailers that can be built to specific requirements. 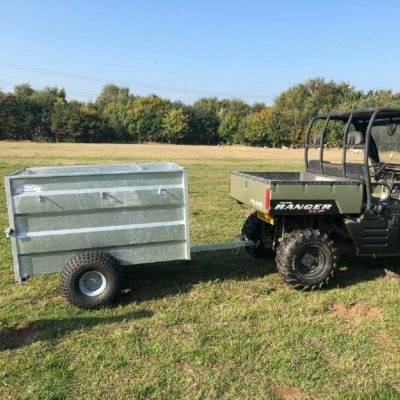 We also do a small ATV trailer range. Also available are purpose built livestock containers made to order to your specification. Robust and durable our livestock trailers are built for work and are cost effective over their operational lifetime.